You are an adult at least 18 years of age. You have familiarized yourself with our Shipping and Returns Information. If from Australia you are familiar with State and Territory laws of Australia and agree that you will be responsible for any charge which may be imposed or assessed by any relevant regulatory authority on the goods purchased from this site once they leave our possession. 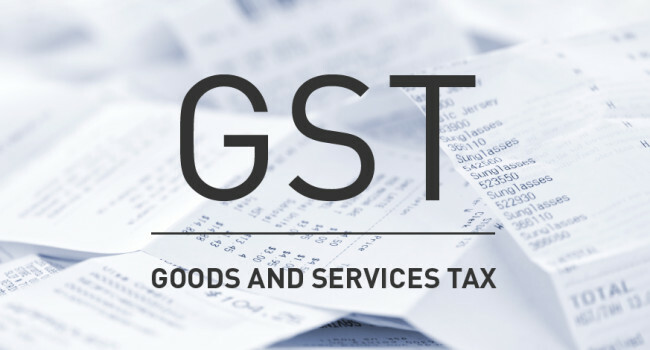 All prices quoted on the site are EXCLUSIVE of Australian Goods and Services Tax. GST will be added during checkout. If you are an international customer or dropshipper shipping overseas you are aware of the relevant laws, duties, fee's orders and directives of the Country you are shipping to regarding the goods purchased and agree that you will be responsible for any charge which may be imposed or assessed by any relevant regulatory authority on the goods purchased from this site once they leave our possession. All prices quoted on the site for International orders do not incur GST. You understand that, to the fullest extent permitted by law, xsales.com.au makes no warranties of any kind whatsoever whether express or implied, and specifically no warranty of merchantability or fitness for a particular purpose and in no event shall xsales.com.au or RMV Management Pty Ltd be liable, whether in contract or tort for any damages to the user in respect of economic loss, any loss or damage to property or death or injury to any person of whatever nature and however or wherever sustained that arises out of or is in any way connected with the purchase or delivery of any product advertised or sold. Where any condition or warranty cannot be excluded under applicable legislation xsales.com.au liability for breach of condition or warranty shall be limited to either: (a) replacing the product; or (b) crediting the cost of the product to the user. In no event shall xsales.com.au be liable for exemplary, special or consequential damages, or losses, or loss of profits. xsales.com.au and its logo may not be used in connection with any product or service that is not xsales.com.au or in any manner that is likely to cause confusion among customers, or in any manner that disparages or discredits xsales.com.au. The site or any portion of the site may not be reproduced, duplicated, copied, sold, resold or otherwise exploited for any commercial purpose that is not expressly permitted by xsales.com.au. RMV Management Pty Ltd and its affiliates reserve the right to refuse service, terminate accounts or cancel orders in its discretion, including and without limitation if xsales.com.au believes that customer is harmful to its interests or the interests of its affiliates. When ordering from xsales.com.au you are the purchaser of the goods and you are responsible to comply with all applicable laws and regulations. It is the purchaser's obligation to investigate and ensure that they can lawfully purchase the goods ordered. Xsales fully complies with Consumer Laws within the Australian Territory. Resellers may be advertised on this site in order to promote their businesses to retail customer inquiries. All applications for credit are subject to the RMV Management Pty Ltd normal credit approval criteria. All information on this website is subject to change at the discretion of RMV Management without notice. Any legal matters, disputes or claims will be dealt with according to Australian Law in the state of New South Wales.